Hilton London Metropole, a member of Marble Arch London BID and the largest Hilton Hotels & Resorts hotel outside of America, has appointed Russell Impiazzi as its new Executive Head Chef. 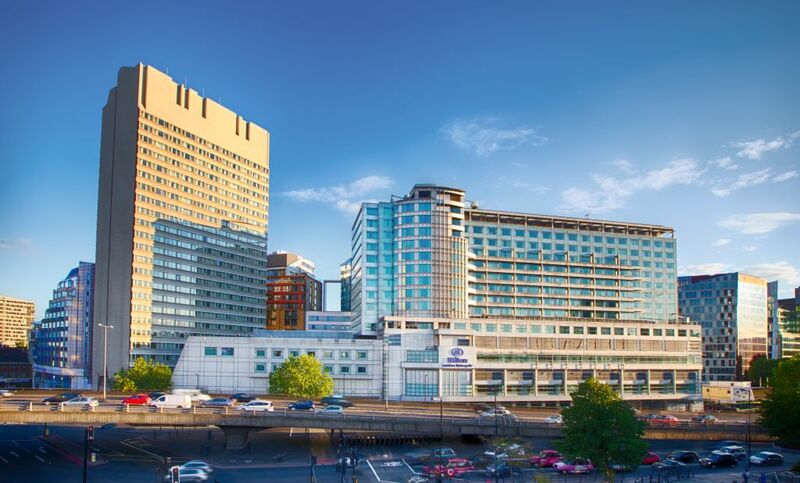 This appointment is an exciting progression for Hilton London Metropole, which already has a reputation for being at the forefront of the hospitality industry. Chef Impiazzi brings with him a wealth of experience that spans over 20 years in the international hospitality industry. Based out of Dubai for a large part of his career, Chef Impiazzi developed award-winning restaurants over the years, which led to numerous Timeout Dubai restaurant awards. As well as being consistently listed in the top 10 in the “Power 50 Chefs in the Middle East” by Caterer magazine for the last three years. He has also been the culinary director of Galeries Lafayette Le Gourmet in Dubai Mall , the second largest mall in the world, creating a celebrated series of events that celebrated and promoted fresh, organic and artisan food. Chef Impiazzi will oversee all food and beverage operations for Hilton London Metropole’s six outlets, plus meetings and events for up to 3000 delegates. This exciting appointment will reposition the food and beverage concepts at the hotel, giving guests and delegates an experience to remember during their stay. As part of his plan to reinvigorate the hotel’s offerings, Chef Impiazzi has created two new menus for the stand-out Edg Bar featuring showstopping cocktails, like the 2018 Absolut Elyx Around the Globe competition finalist ‘Verne’ (pictured below), as well as internationally-inspired bites and plates, such as Smoked salmon tartare laced with horseradish crème fraiche and dressed with a crisp tapioca or something larger like The Met ‘Lobster roll’ with poached lobster in fresh herb mayonnaise on warm brioche (all pictured below). 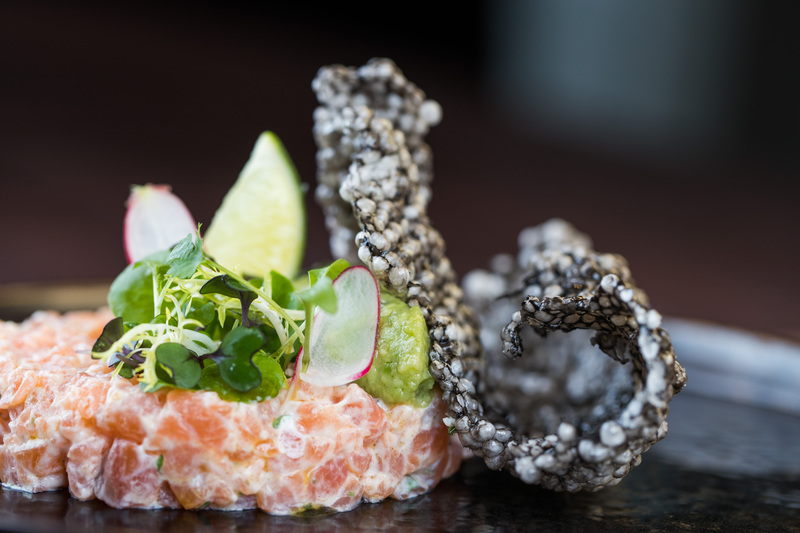 Edg Bar’s innovative new Day and Night menus here. Book here.